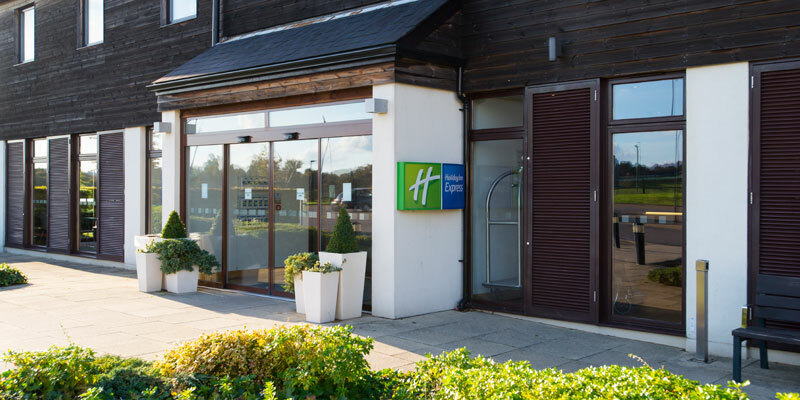 Situated in the heart of Epsom Downs Racecourse, the Holiday Inn Express Epsom Downs is just 5 miles away from Chessington World of Adventures, and provides guests with a taste of the countryside. 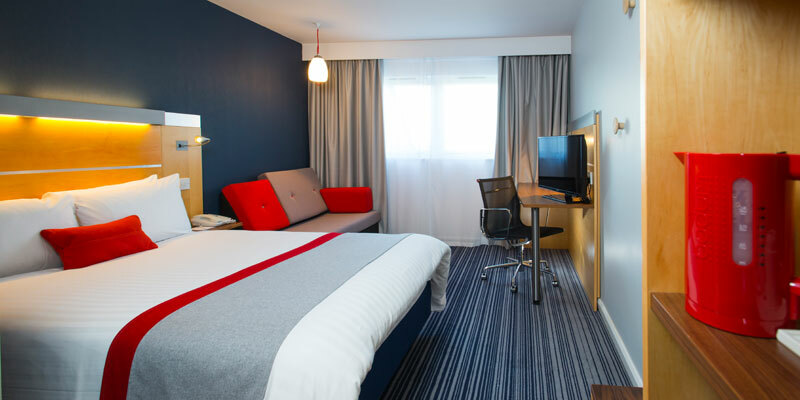 After a busy day in the park, kick back and relax in your comfortable and convenient room before a second day of adventure. Yes, guests may leave their luggage with reception. 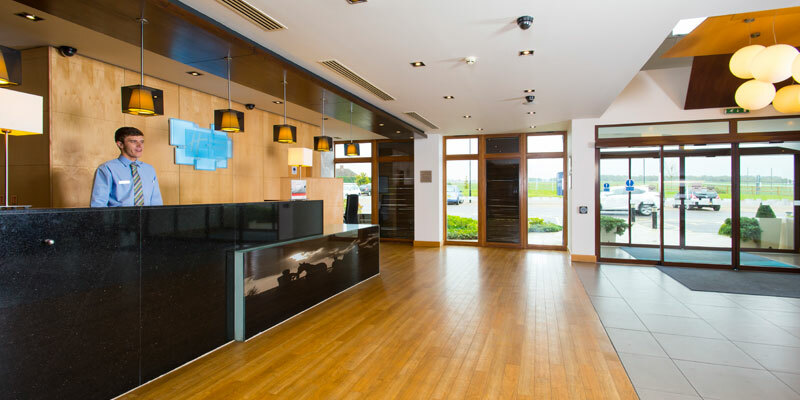 The hotel offers Freeview children's TV channels to watch in the room. There are currently no extras available at this hotel. Please contact the Chessington Holidays team on 0870 360 2639 for more information or to book (Calls cost 11p per minute plus your phone company's access charge). 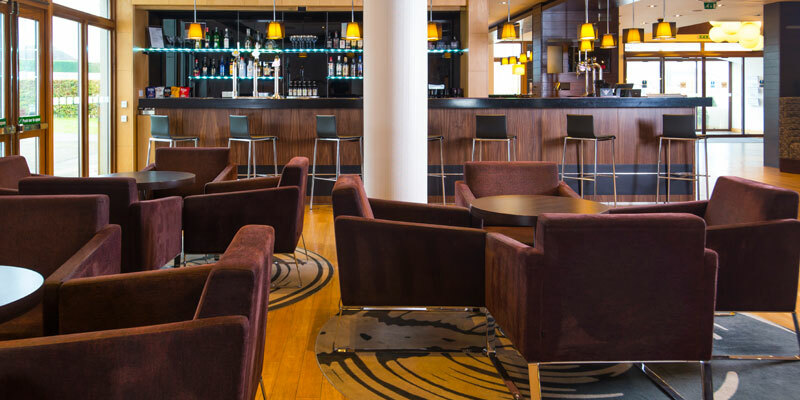 You can also call the hotel directly on 01372 755200. 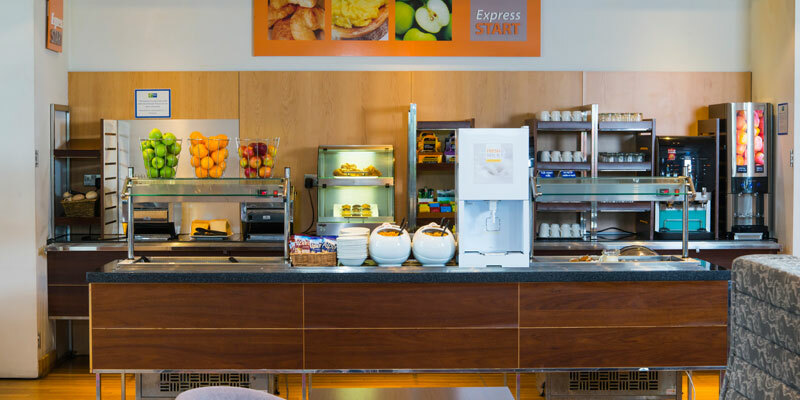 The hotel offers a Continental Breakfast with some hot food options. There is a restaurant open for service between Monday and Thursday. This hotel does not offer room service. This hotel does not currently offer any dining offers or promotions. Family of 4 rooms consist of 1 double bed and pulled-out sofa bed. 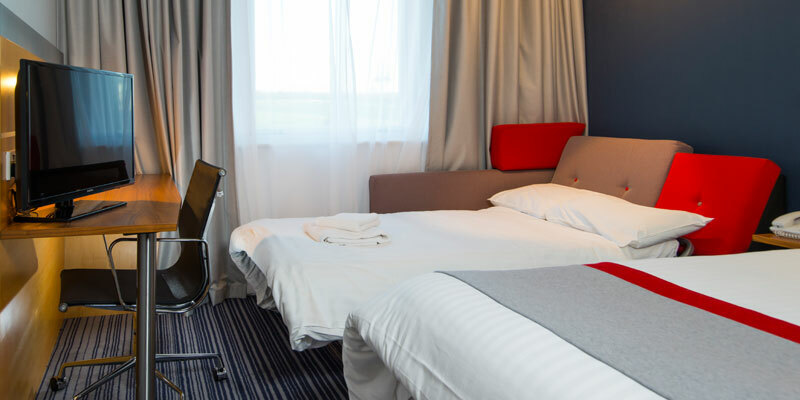 These rooms are suitable for 2 adults and 2 children up to the age of 14. Please note that when the sofa bed is pulled out, floorspace is limited. Leave the M25 at junction 8 and follow A217 to Kingston. At Burgh Heath Traffic Lights, turn left onto Reigate Road A240. Turn left onto Yew Tree Bottom Road B284. Take the 2nd exit at the roundabout onto Grandstand Road. Take the 2nd exit at the roundabout to the lights. The hotel on the right. 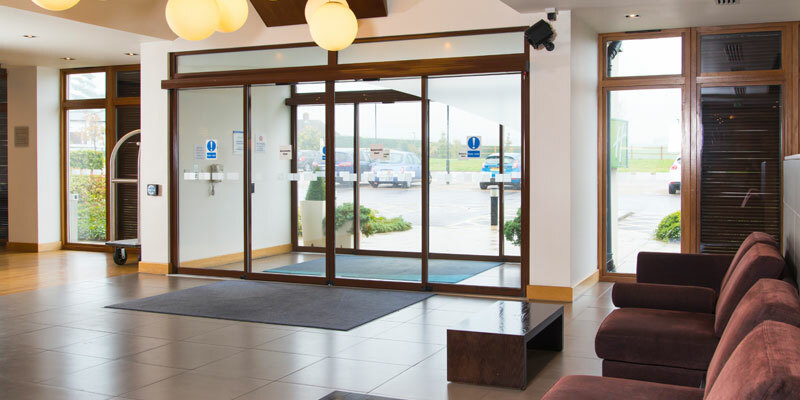 The hotel is situated 5 miles away from Chessington World of Adventures, and is 1.2 miles away from Tattenham Corner train station.